Imagine racing down the straightaways with Lightning McQueen! 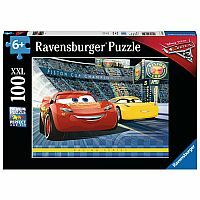 This adorable Ravensburger Cars 3 100 piece puzzle gets you one step closer! Cars fans will love putting this jigsaw puzzle together over and over again. 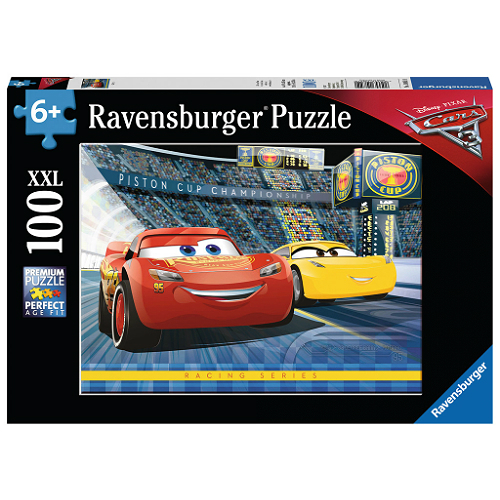 This Ravensburger puzzle has a larger piece size.